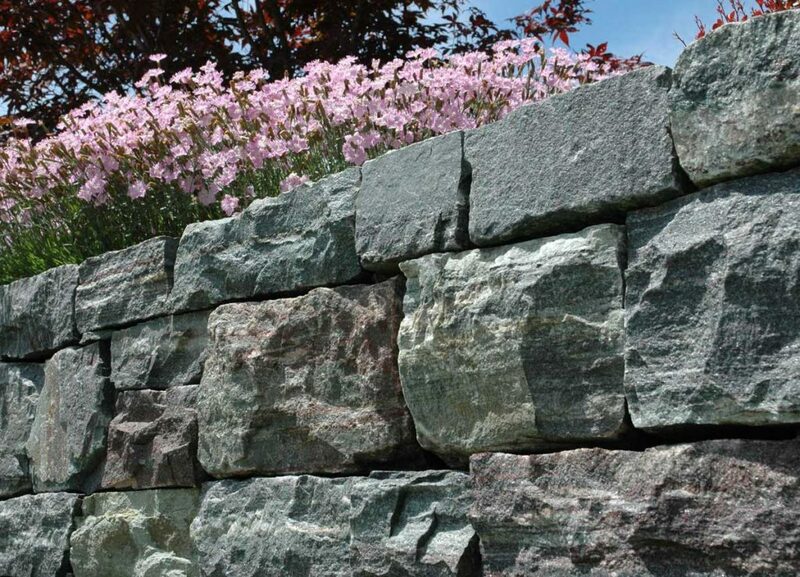 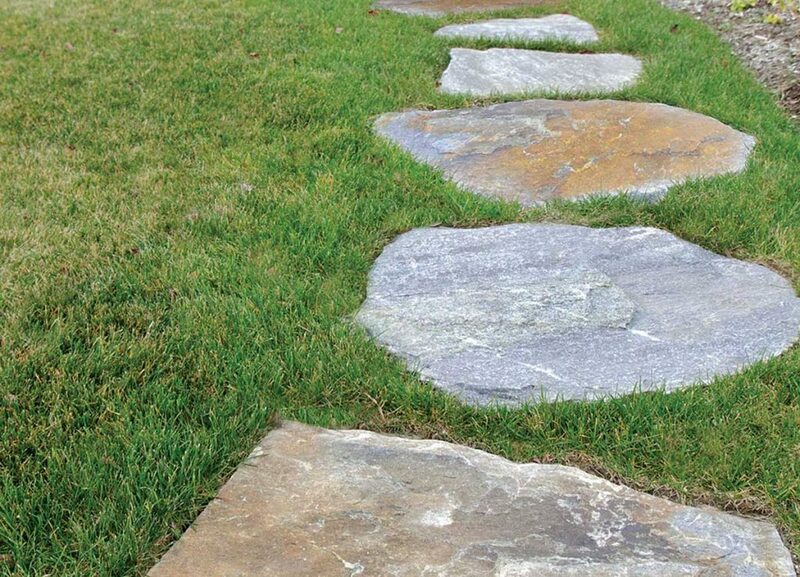 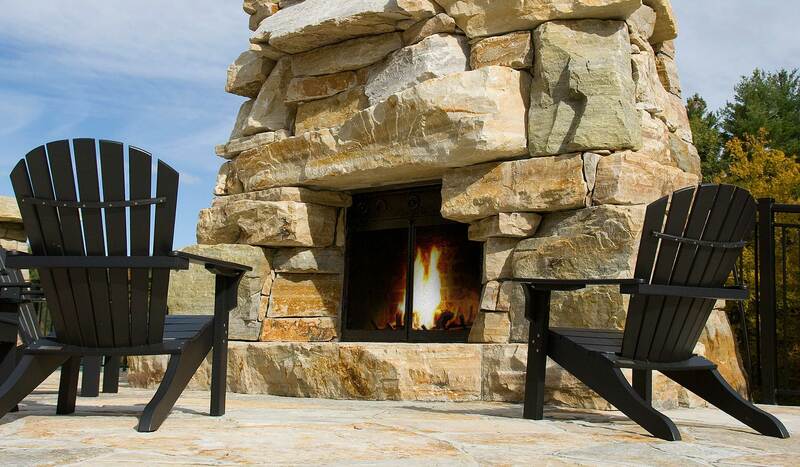 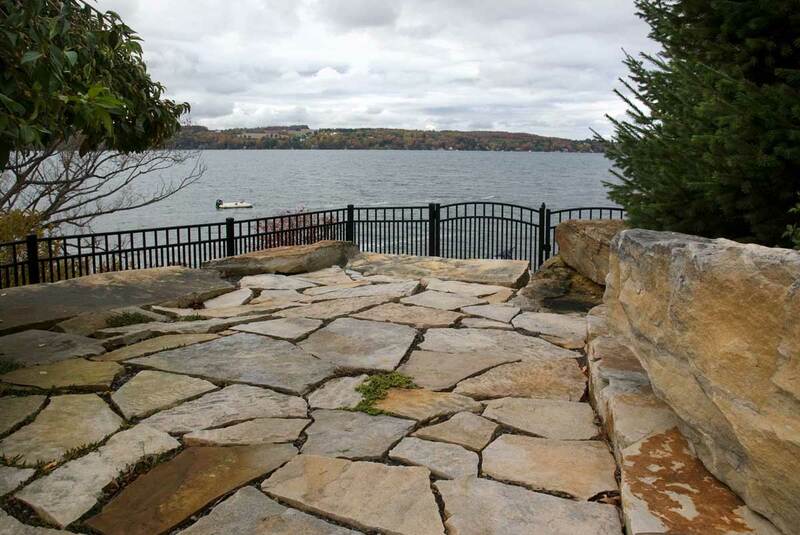 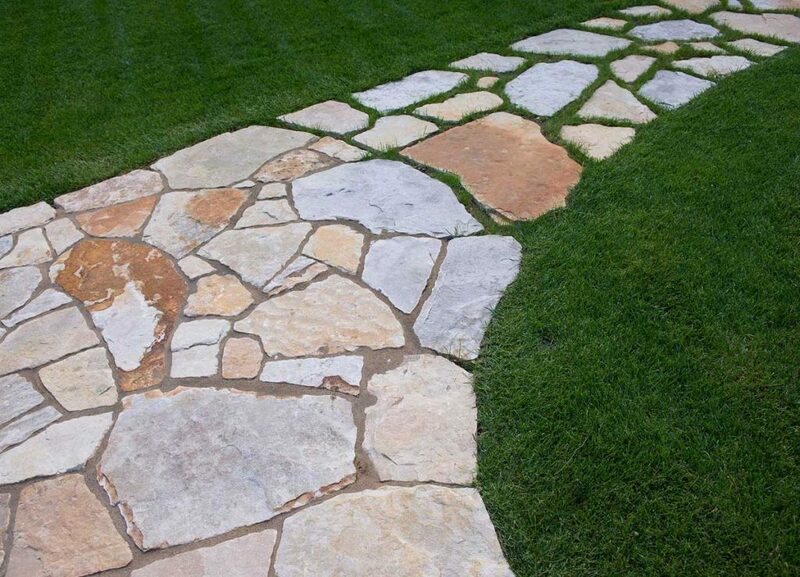 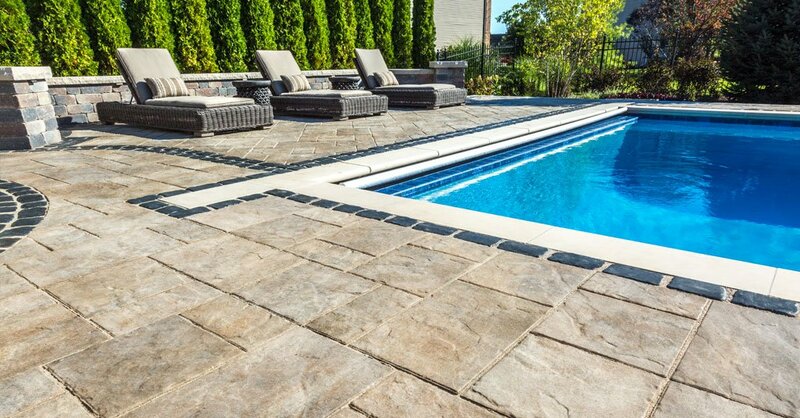 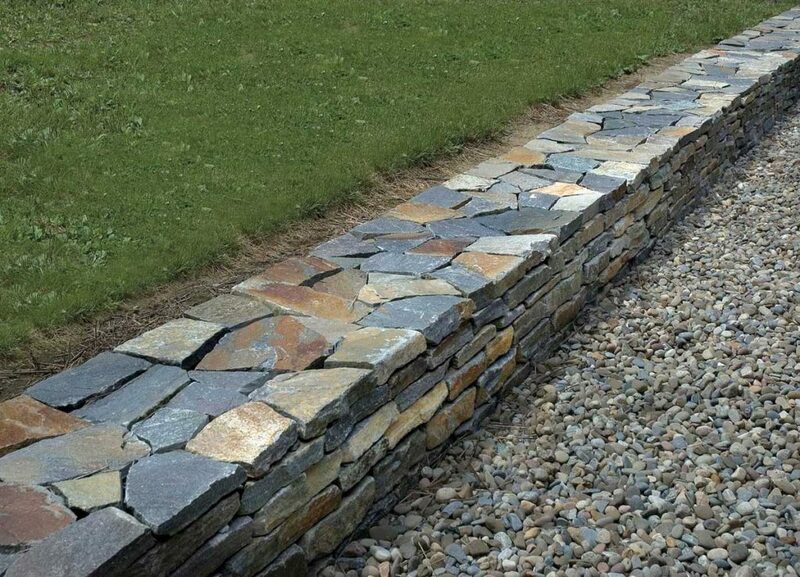 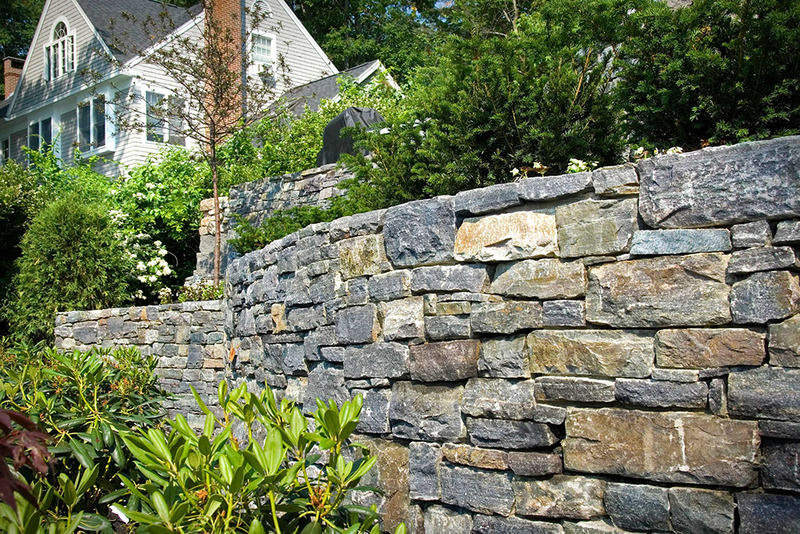 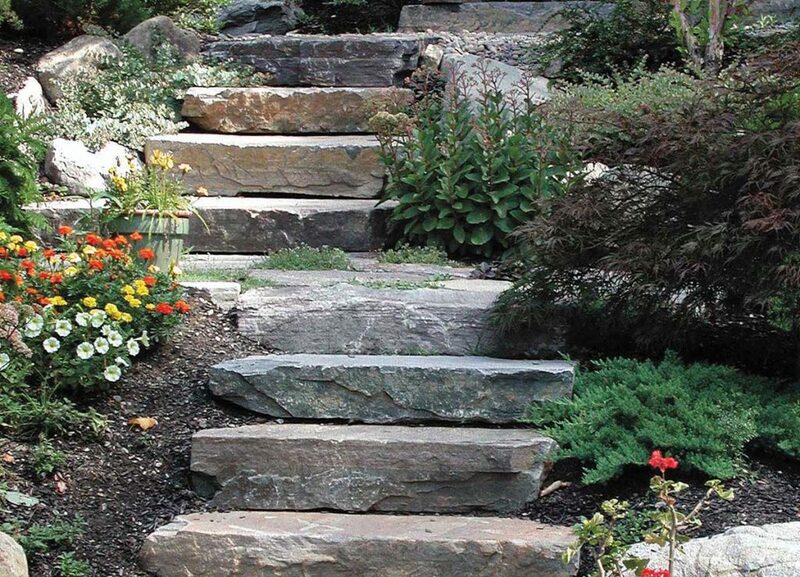 Natural landscaping stone combines maintenance-free practicality, versatility, and a singular distinctive beauty that only Mother Nature can provide. 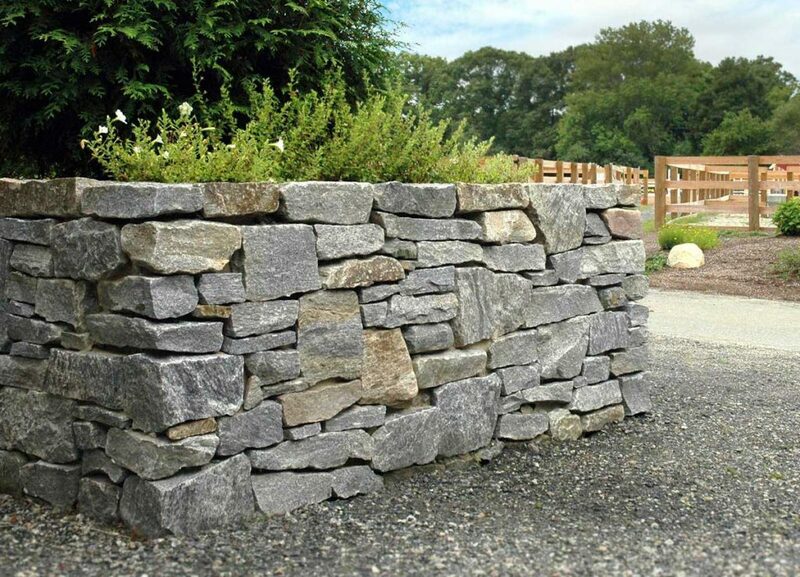 It blends seamlessly into the existing environment and can be easily coordinated with building stone, thin veneer, or other vertical stone applications on site. 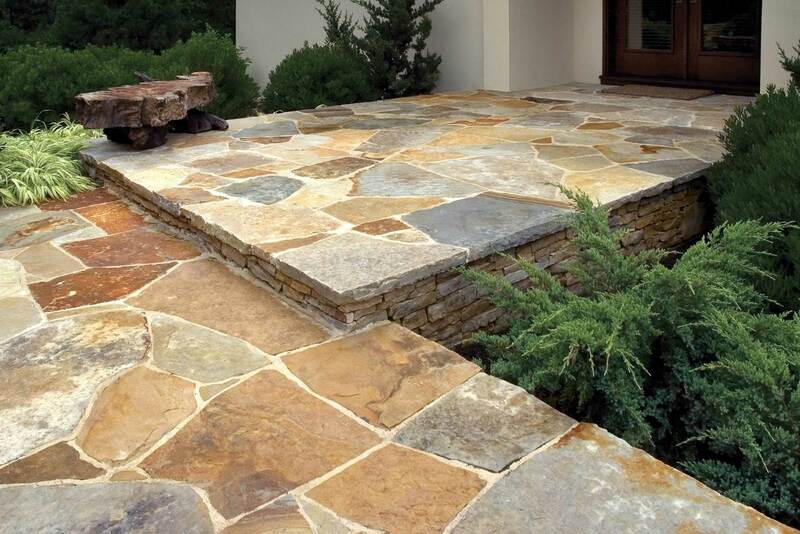 A broad selection of product categories are available based upon material thickness and overall facing area. 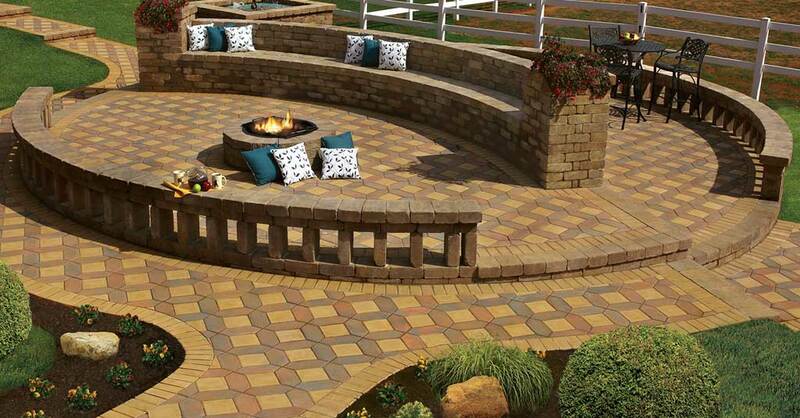 This extended “palette” allows for maximum creativity in project design and installation. 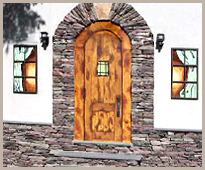 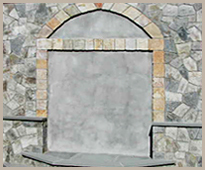 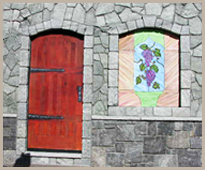 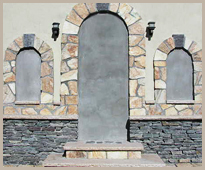 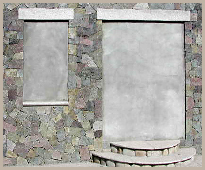 Different product categories are often blended together for ease of installation and to create a truly unique finished appearance.